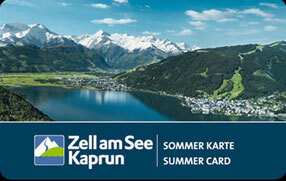 Being our guest you are entitled to the Zell am See Kaprun Summer Card free of charge! It is valid from 15. May until 15. October for the period you are staying with us. You should be able to take advantage of everything. 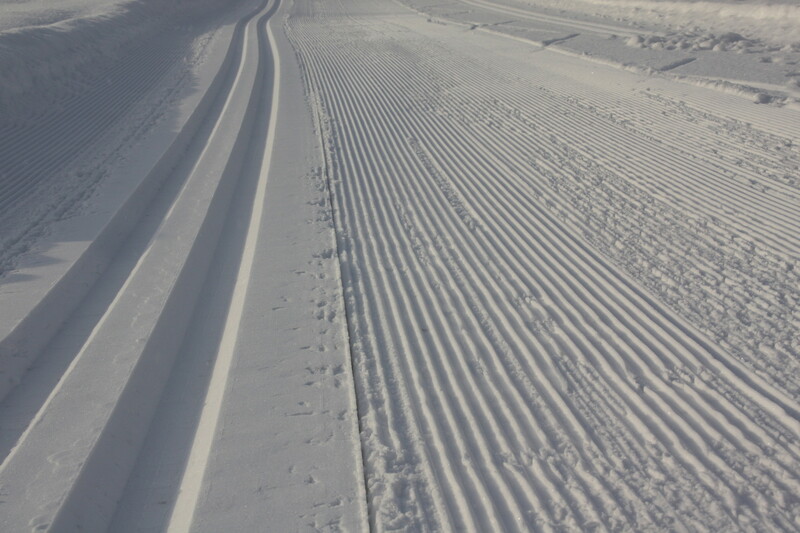 Thumersbach is located in the middle of an extensive skiing region. 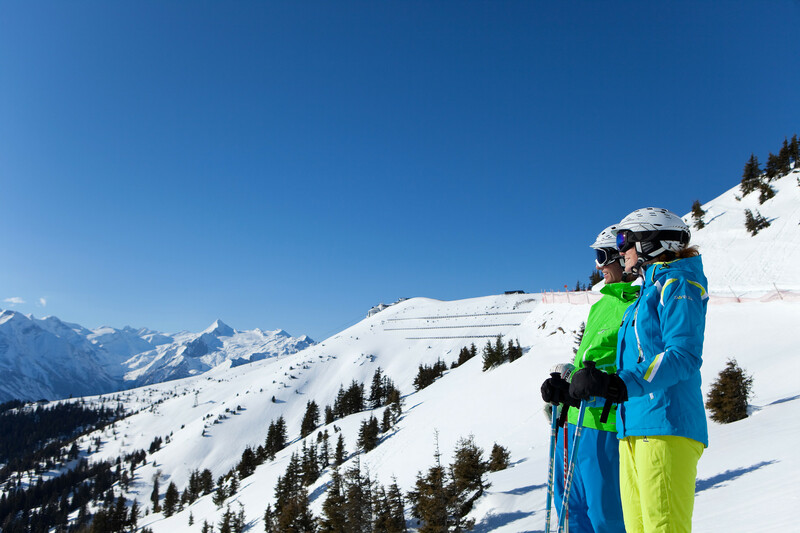 Waldheimhof is perfectly situated for ski tours. You can start right from the front door and enjoy a wonderful countryside with magnificent panoramic views. 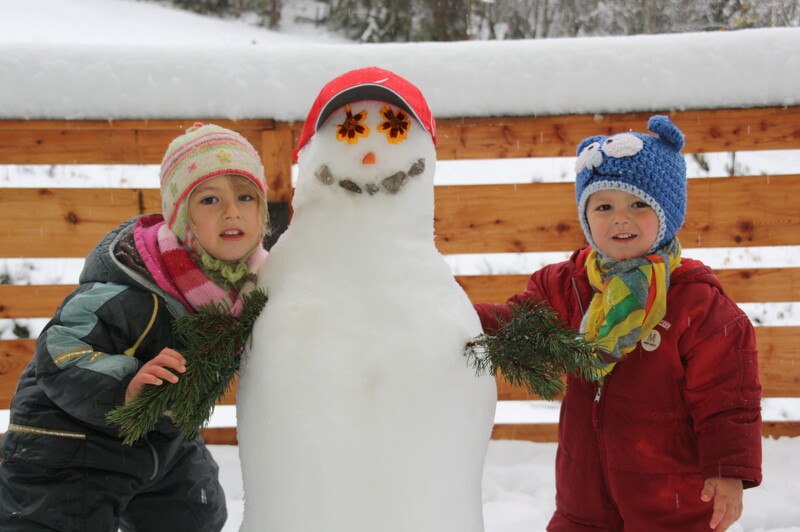 Waldheimhof is a real paradise for ski tours - no car needed, up into the mountains and return to home from home accommodation!